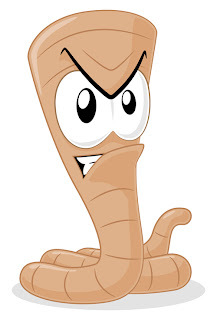 Say goodbye to winter worms! Get 10% off a selected range of worm products at CanadaVet.com for a limited time only. Win a $100 Pet Prize Pack!